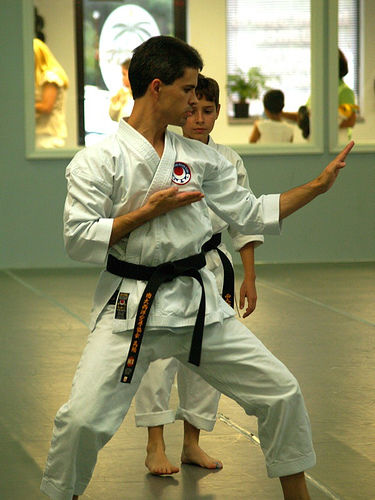 Karate is a superb method of exercise, exercising all major muscle groups, including developing coordination and agility. 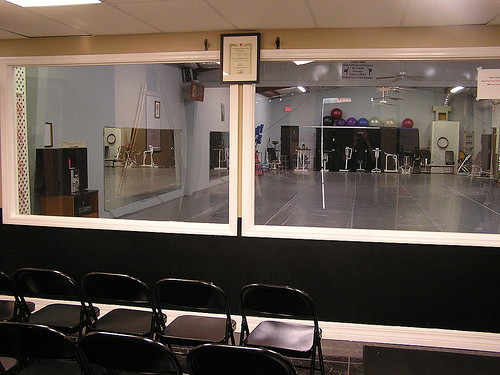 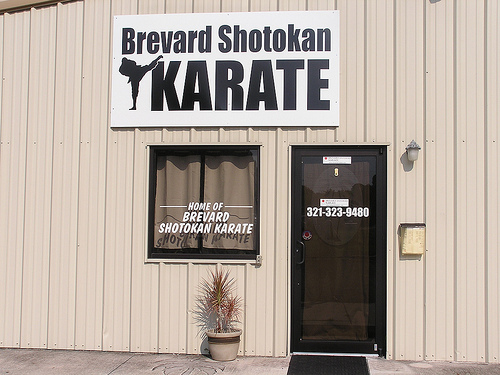 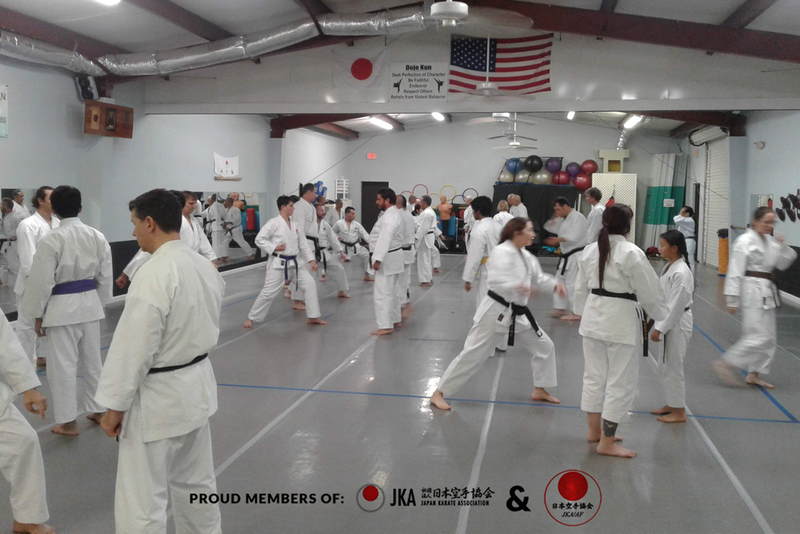 In addition to physical skills, karate develops mental discipline, helping to build attributes such as respect, etiquette, sincerity, effort, and self control. 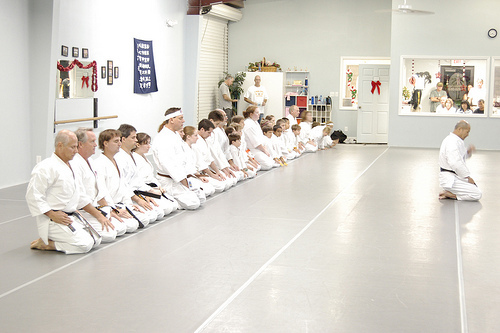 As you train, you will gain experience that will give you skills and judgement.